Philosophy is the study of general and fundamental problems, such as those connected with reality, existence, knowledge, values, reason, mind, and language. Philosophy is distinguished from other ways of addressing such problems by its critical, generally systematic approach and its reliance on rational argument. Epistemology is concerned with the nature and scope of knowledge, such as the relationships between truth, belief, and theories of justification. Skepticism is the position which questions the possibility of completely justifying any truth. 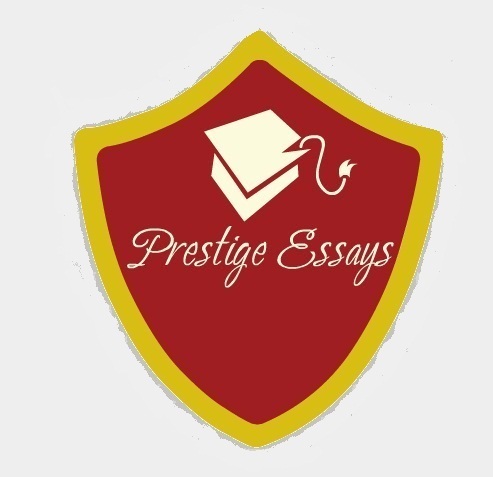 The regress argument, a fundamental problem in epistemology, occurs when, in order to completely prove any statement P, its justification itself needs to be supported by another justification. 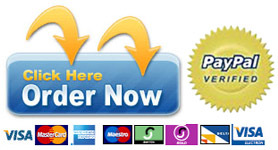 This chain can do three possible options, all of which are unsatisfactory according to the Münchhausen Trilemma. One option is infinitism, where this chain of justification can go on forever. Another option is foundationalism, where the chain of justifications eventually relies on basic beliefs oraxioms that are left unproven. The last option, such as in coherentism, is making the chain circular so that a statement is included in its own chain of justification. Rationalism is the emphasis on reasoning as a source of knowledge. Empiricism is the emphasis on observational evidence via sensory experience over other evidence as the source of knowledge. Rationalism claims that every possible object of knowledge can be deduced from coherent premises without observation. Empiricism claims that at least some knowledge is only a matter of observation. For this, Empiricism often cites the concept of tabula rasa, where individuals are not born with mental content and that knowledge builds from experience or perception. Epistemological solipsism is the idea that the existence of the world outside the mind is an unresolvable question. Is an idea a true copy of the real thing that it represents? Sensation is not a direct interaction between bodily objects and our sense, but is a physiological process involving representation (for example, an image on the retina). Locke thought that a “secondary quality” such as a sensation of green could in no way resemble the arrangement of particles in matter that go to produce this sensation, although he thought that “primary qualities” such as shape, size, number, were really in objects. Ethics or “moral philosophy”, is concerned primarily with the question of the best way to live, and secondarily, concerning the question of whether this question can be answered. The main branches of ethics are meta-ethics, normative ethics, and applied ethics. Meta-ethics concerns the nature of ethical thought, such as the origins of the words good and bad, and origins of other comparative words of various ethical systems, whether there are absolute ethical truths, and how such truths could be known. Normative ethics are more concerned with the questions of how one ought to act, and what the right course of action is. This is where most ethical theories are generated. Lastly, applied ethics go beyond theory and step into real world ethical practice, such as questions of whether or not abortion is correct. Ethics is also associated with the idea of morality, and the two are often interchangeable. One debate that has commanded the attention of ethicists in the modern era has been between consequentialism (actions are to be morally evaluated solely by their consequences) and deontology (actions are to be morally evaluated solely by consideration of agents’ duties, the rights of those whom the action concerns, or both). Jeremy Bentham and John Stuart Mill are famous for propagating utilitarianism, which is the idea that the fundamental moral rule is to strive toward the “greatest happiness for the greatest number”. However, in promoting this idea they also necessarily promoted the broader doctrine of consequentialism. 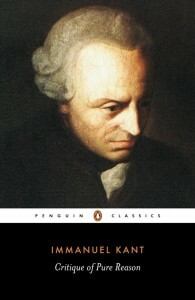 Adopting a position opposed to consequentialism, Immanuel Kant argued that moral principles were simply products of reason. Kant believed that the incorporation of consequences into moral deliberation was a deep mistake, since it denies the necessity of practical maxims in governing the working of the will. According to Kant, reason requires that we conform our actions to the categorical imperative, which is an absolute duty. An important 20th-century deontologist, W.D. Ross, argued for weaker forms of duties called prima facie duties. 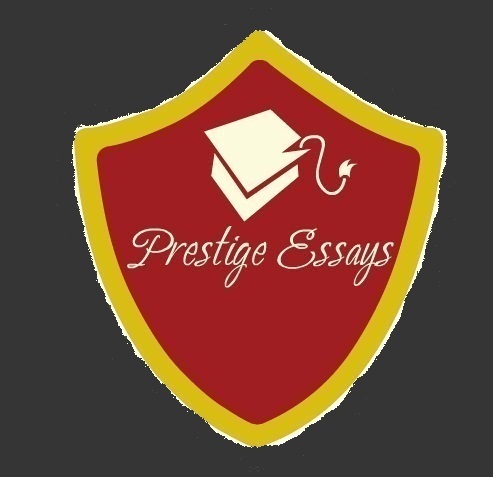 At Prestige Essays we have number of philosophy experts who are adept at helping you so do not hesitate to place your order.